CG Says: After its redesign last year, the Infiniti Q60 has only minor changes for 2018. Base models are now labeled “Pure” and “Luxe”. The high-performance Red Sport 400 model has bigger 20-inch wheels. The premium-midsize Q60 coupe shares a platform with the Infiniti Q50 sedan. The Q60 has a choice of 4-cylinder or V6 engines. 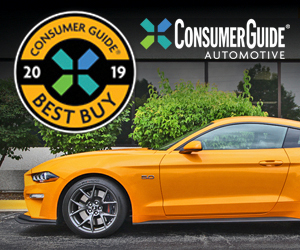 The base powerplant is a turbocharged 2.0-liter four-cylinder engine with 208 horsepower; the step-up choice is twin-turbocharged 3.0-liter V6 rated at 300 horsepower in 3.0t Luxe and Sport models and 400 hp in the Red Sport 400. 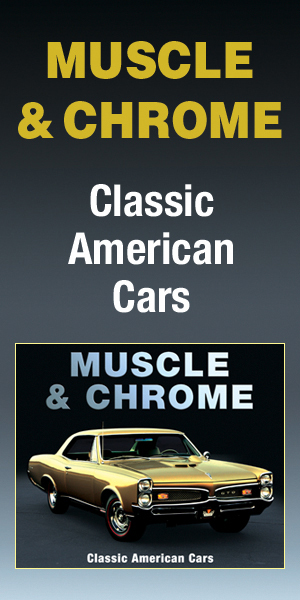 Both engines mate to a seven-speed automatic transmission; a manual gearbox is not offered. Rear-wheel drive is standard, and all-wheel drive is available on all models. LED headlights are standard. Around-view monitor; lane-departure warning and prevention; forward emergency braking with pedestrian detection; and adaptive cruise control are available. The previous-generation Q60 was an interesting alternative to BMW 4 Series and Audi A5. 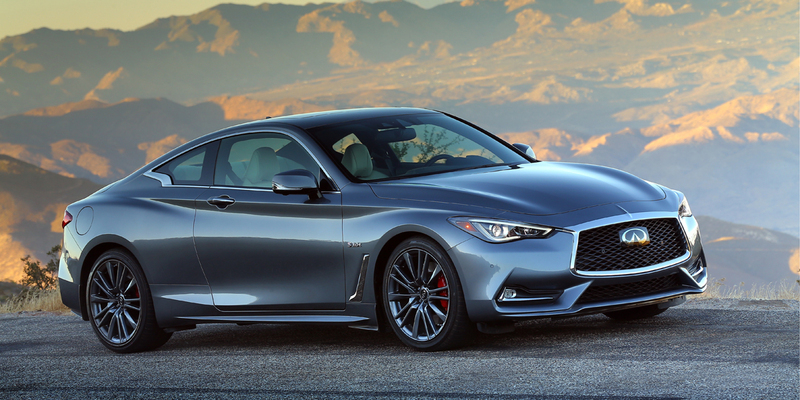 The new Q60, with its dramatic new styling, is also an intriguing entry in the premium sport coupe market.